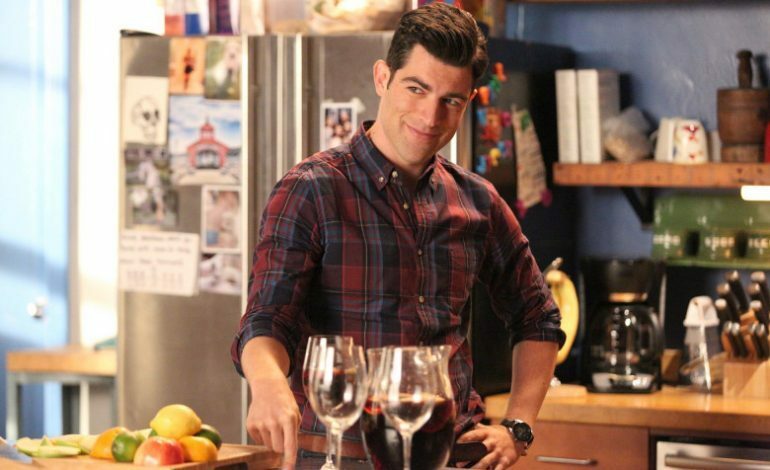 With the final season of the TV series New Girl wrapping up, Max Greenfield has decided to let women hear his thoughts in the gender swapped film, What Men Want. The Paramount film follows the same format as the 2000 Nancy Meyers film that starred Mel Gibson, What Women Want. This time, it is the women that can hear the men’s thoughts. Taraji P. Henson plays a sports agent in a male driven field, who feels boxed in by her colleagues. Once she gains the power to hear men’s thoughts, she is suddenly able to shift things to her advantages as she attempts to sign the next superstar for the NBA. Greenfield is set to play one of the sports agents whose thoughts Henson is able to hear. In addition to starring in the series, New Girl, Greenfield recently starred in Liongate’s The Glass Castle as well as Netflix’s A Futile and Stupid Gesture. He can also bee seen in both American Crime Story and American Horror Story. What Men Want is set to debut in theaters January 11, 2019 under Brian Robbins and Ali Bell through a new devision of Paramount that was launched last June.